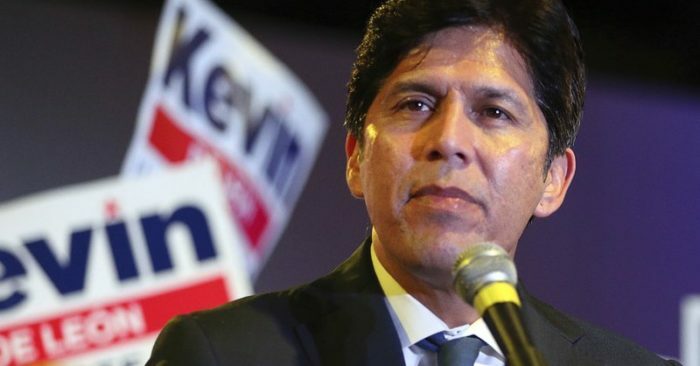 The Los Angeles Times reports that De Leon said Monday that he plans to run to replace Councilman Jose Huizar. The announcement comes three months after he unsuccessfully tried to unseat U.S. Sen. Dianne Feinstein in November’s election. 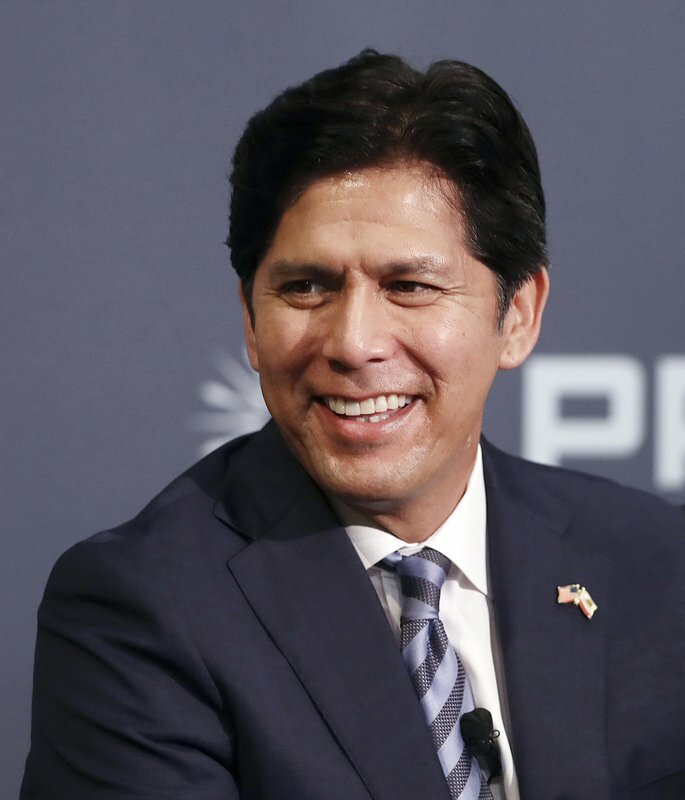 The 52-year-old De Leon first served in the Assembly and then the state Senate, where he was president. The election is set for March 2020.